I want to say thank you for all of you that have taken time to leave comments over the last week. I’m behind once again on responding to comments and this is a very busy week as well. Here is the next QOV from Stitching Sisters member, Pat S. I love this pattern. I’m using this pantograph from Urban Elementz. This is a really good pantograph if you are new to long arming and pantographs. 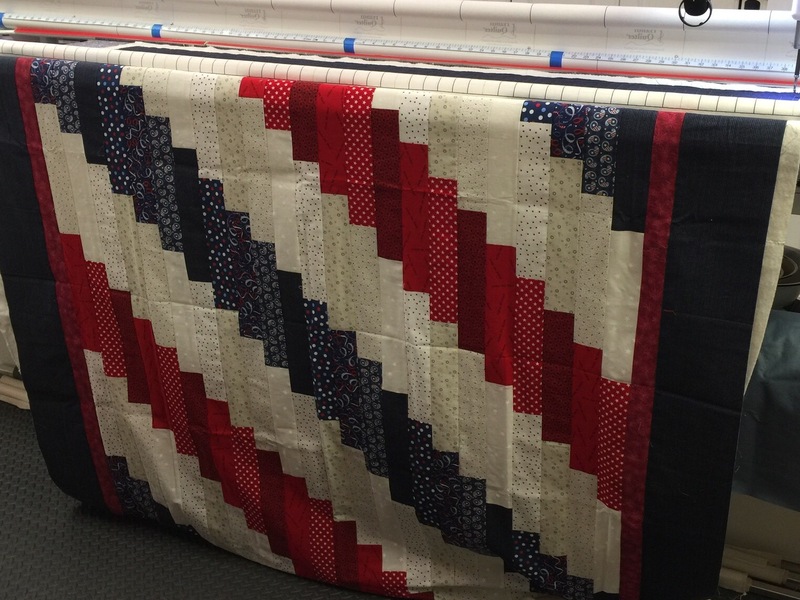 This entry was posted in Long Arm Quilting, Longarm Quilting, Pantographs, Quilt of Valor. Bookmark the permalink. 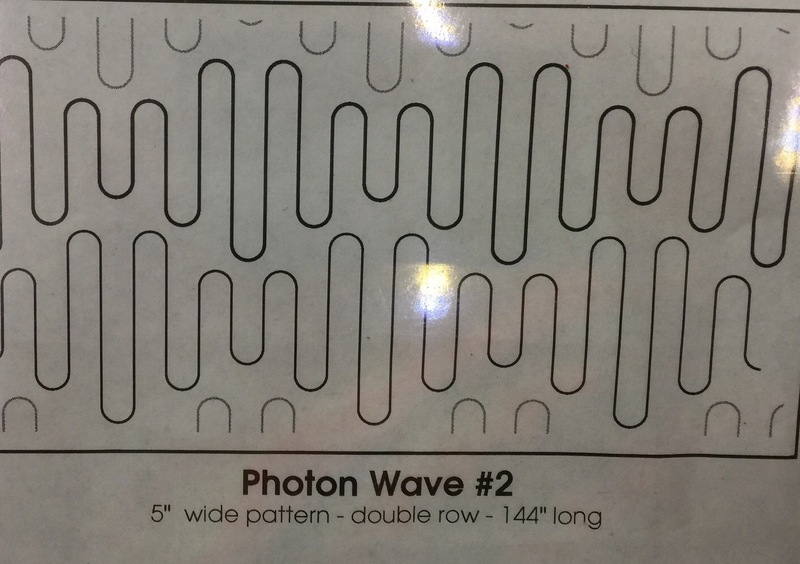 Would you be able to find out if there is a pattern available, thank you? 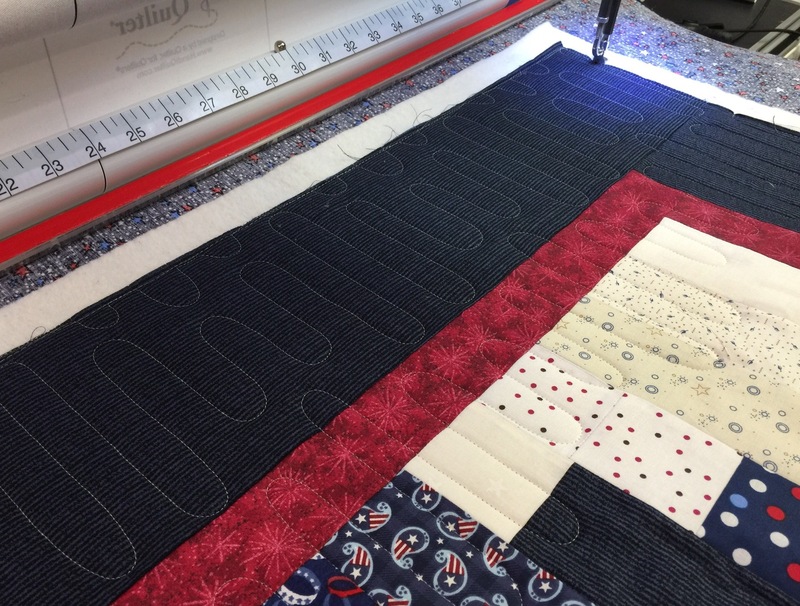 Love this quilt and the quilting – do you know the name of the quilt? I have some red and blue that would be perfect! What a great QOV design! Love the panto, too. Neat!!! Great quilting pattern. The quilt looks so nice with the quilting on it. Thank you for the work you do for our service men and women. LOVE the pattern and the pantograph! Awesome job! Sweet combination of quilt and panto; a veteran will be tickled to receive this special quilt. Love that quilt, and your choice of quilting pattern is spot-on. I have completed a couple quilts using that pattern and have more planned. It is a fun pattern. That pantograph is a perfect design. I wish I could get the courage to try it.